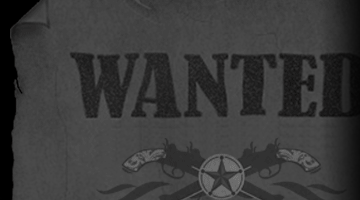 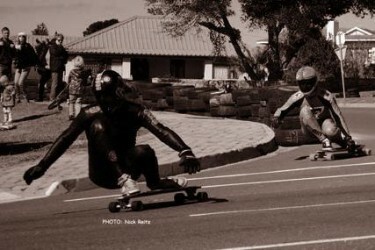 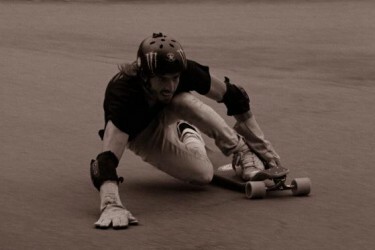 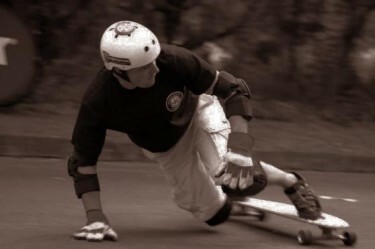 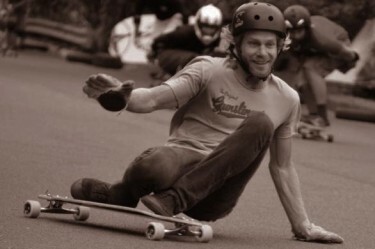 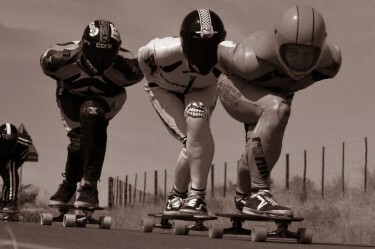 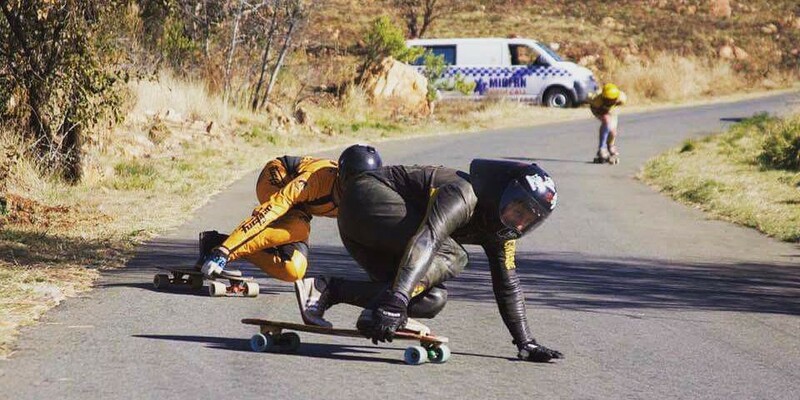 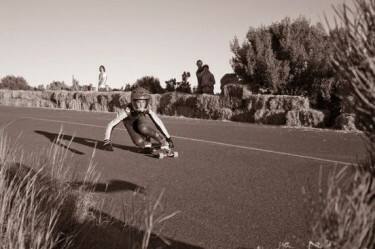 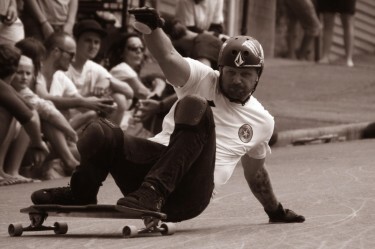 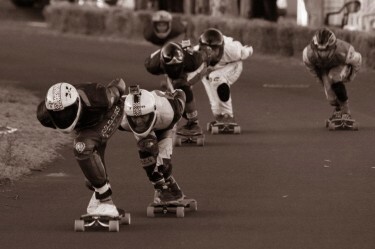 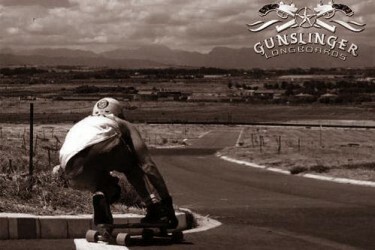 Ian Pennefather (aka the Marshall) and Keith Hockley (aka the Sheriff) launched Gunslinger Longboards in 2010. 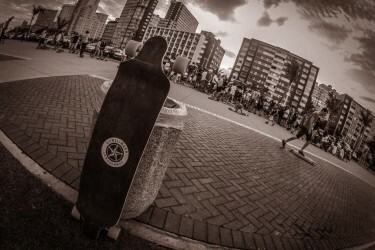 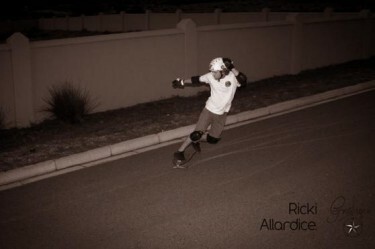 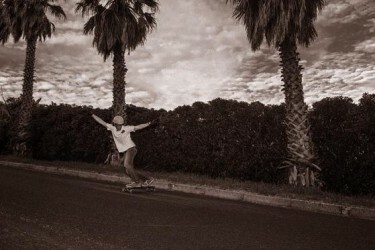 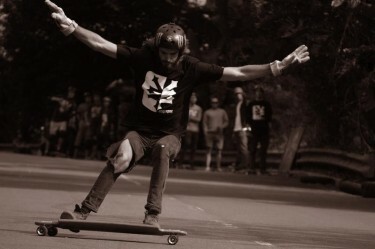 Today it offers one of the largest selections of Longboard Skateboards in the world. 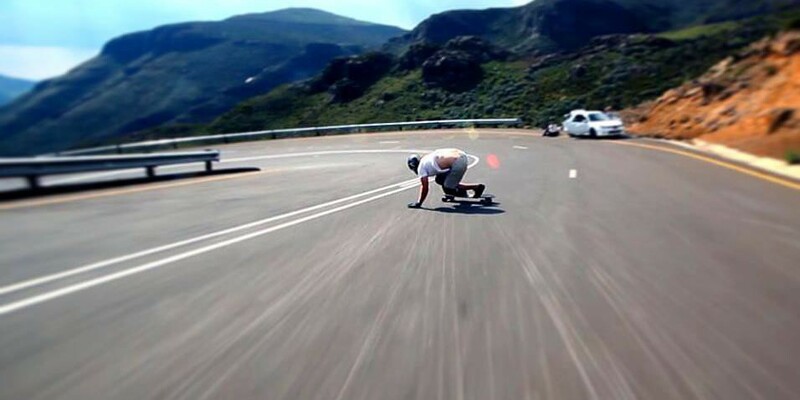 Their Bamboo and Maple boards are manufactured to the highest quality and they always continuously strive to improve them providing an on-going world class product. 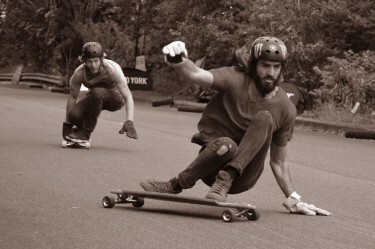 Choose either the cruiser, free-ride or downhill boards in sizes from 33'' to 48''.